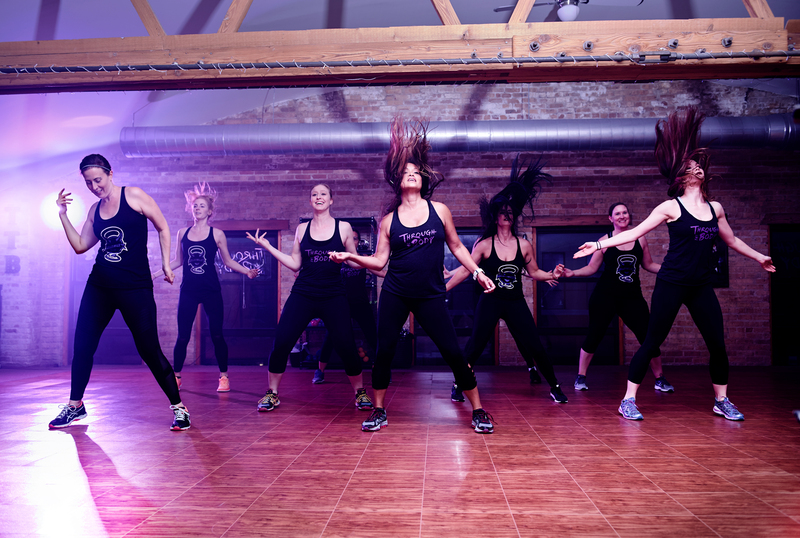 At Through the Body Dance & Fitness we welcome the individual, the fitness rebels. This is your space to take risks and fight for your body’s wellness. Let the music speak to your soul and inspire you to keep pushing. We are all one when we come together to workout and to rock out. 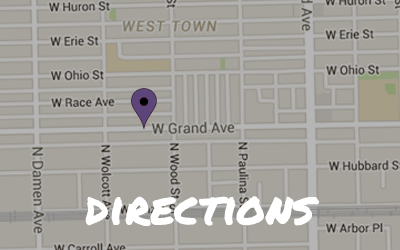 We are located at 1819 W. Grand Ave Suite #201 in Chicago’s West Town neighborhood. There is plenty of free street parking available for our students. When you arrive, please dial 210 and we’ll unlock the door! Through the Body is your one stop shop for all of your fitness needs. We offer classes ranging from strength training, cardio dance, to restoration. Sign up in advance using the MindBody App or just show up! Drop ins are welcome.